So far Clientes Grupoom has created 1 blog entries. 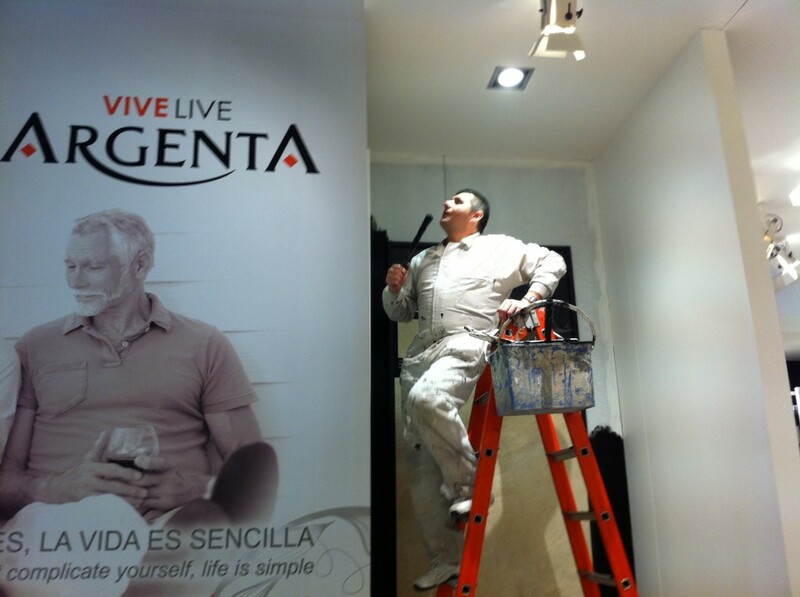 ESTOS SON ALGUNOS DE LOS TRABAJOS REALIZADOS EN CEVISAMA 2011. NOS ESFORZAMOS PARA QUE EL CLIENTE QUEDE SATISFECHO CON NUESTRO TRABAJO.